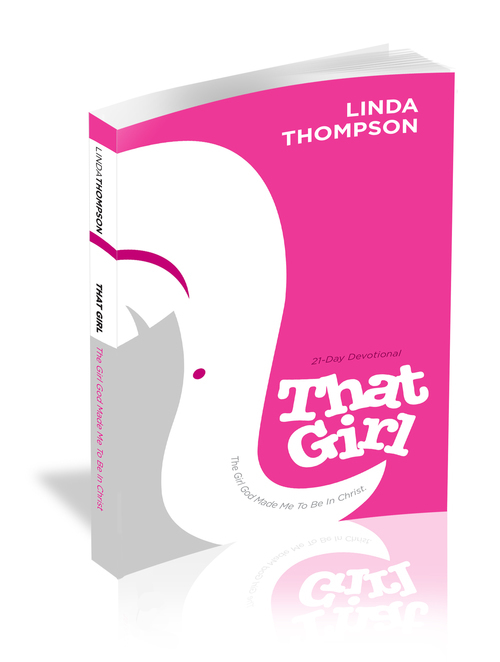 We're just 3 DAYS AWAY from the That Girl conference and I'm so excited! I really want to encourage you to bring a friend. We are all so different. We all have fears, struggles, joys, and victories...we all have at one point compared ourselves to someone else -- trying so hard to become That Girl. But what if That Girl isn't a distant goal or lofty ideal...what if That Girl is made up of what God has already put inside of you? This womenâ€™s conference is going to change your life and shift things you've been waiting on for so long. I am expectant for you and can't wait to see you! Bring that friend you've been thinking about! So here's what I'd like to do. Starting today, if you buy a ticket to the conference, you can bring a friend for FREE! We also have discounted pricing for students and senior citizens. Once again, here's the flyer you can text to invite a friend to the That Girl conference! If you help sign-up three ladies you'll receive raffle tickets for a free gift at theBook Launch Party happening Friday night of the conference.